Time Management 25 Points Secret Medal: Unlock this medal to view its details! Slimy Curiosity 10 Points Secret Medal: Unlock this medal to view its details! Turd 25 Points Secret Medal: Unlock this medal to view its details! 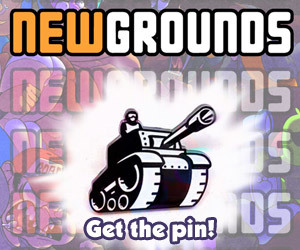 A Link from the past 50 Points Secret Medal: Unlock this medal to view its details!